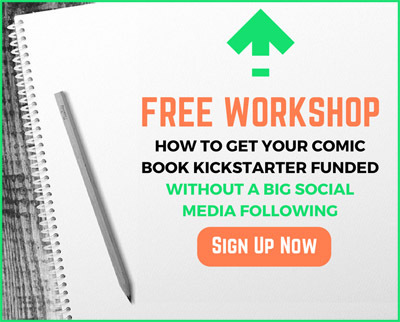 Australian Graphic novelist Shane W Smith (Triumviratus) shares lessons from recent Kickstarters and an opportunity he had to modify his comic series Un-Dad into a television series and pitch it to a number of broadcasters. 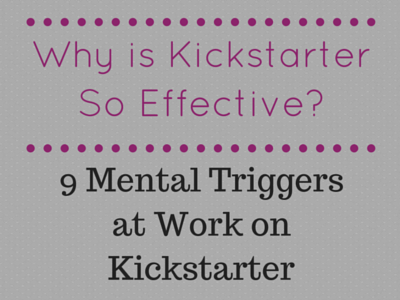 Shane’s lessons learned from the ups and downs of Kickstarter. 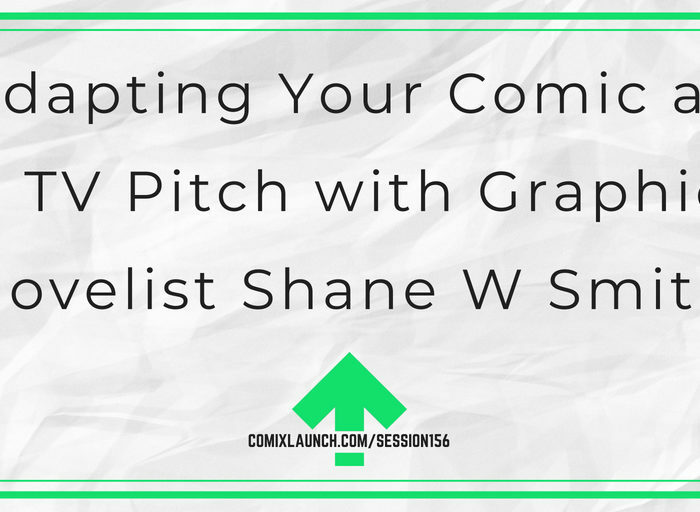 How Shane saved thousands on printing costs for his latest graphic novel with a few simple actions. Shane’s major takeaways from pitching his series Un-Dad to television studios and broadcasters. 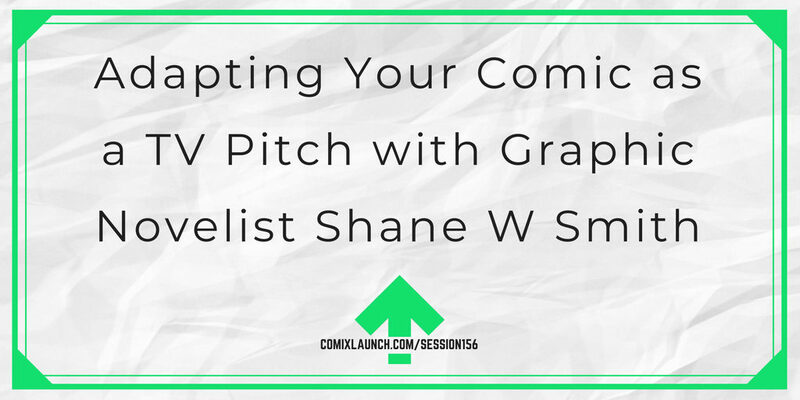 Shane W Smith is a graphic novelist based in Australia. His creator-owned books have been shortlisted for awards a total of five times, including the fan-favourite “Undad”. Shane has a Bachelor degree in Creative Writing, and might be the only person in the world to get a comic published in a refereed academic journal. He lives in Australia with his wife and four young children, and they are his best work. 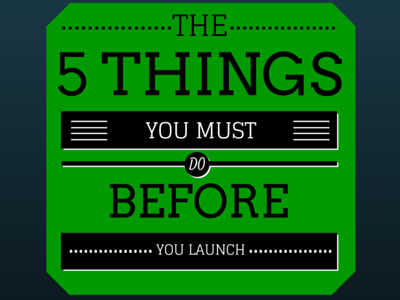 Are you thinking about starting or upgrading your online shop so you can sell more of your art? Are you tired wasting time and energy hacking together cheap, limited solutions that aren’t serving you or your potential customers very well? Instead of spinning your wheels only looking at free or dirt-cheap store options, why not grab an affordable full-service online sales platform optimized for sales like Shopify? You don’t need Design skills. Shopify has dozens of beautiful, fully-customizable, mobile-friendly templates to get a perfectly branded look and an online stop you’ll be proud of. You don’t Coding skills. With Shopify, setting up your store is simple, and you’ll be selling in no time at all, even if technology hates you. And you don’t even need a Credit Card to get started. With this ComixLaunch offer, you can try Shopify free for 14 days. No risk, and no credit card required. Fully customizable website, online store, and blog… your store can be your website! Smooth integration to sell on channels like Facebook, Amazon and Pinterest. More than 500,000 creative businesses are powered by Shopify, including the CisforCthulhu.com store which I manage… and couldn’t be happier with it. Stop messing around with subpar online shop solutions and try Shopify.